As if the besieged Arctic needs any more to deal with. 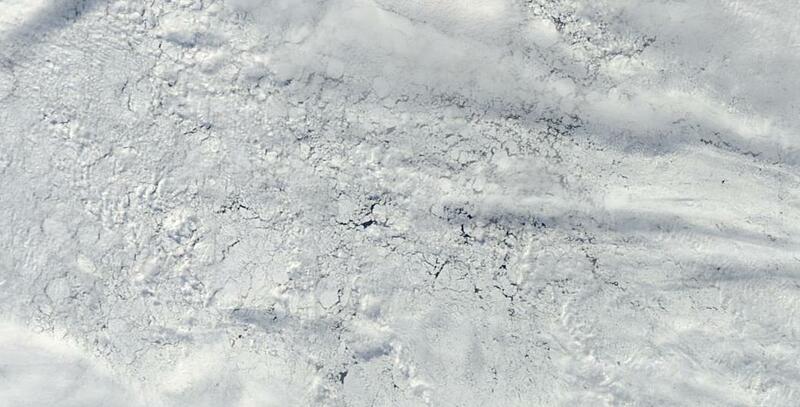 The 2012 storm hit at the summer low point of ice cover, if memory serves, which was opportune for destruction. 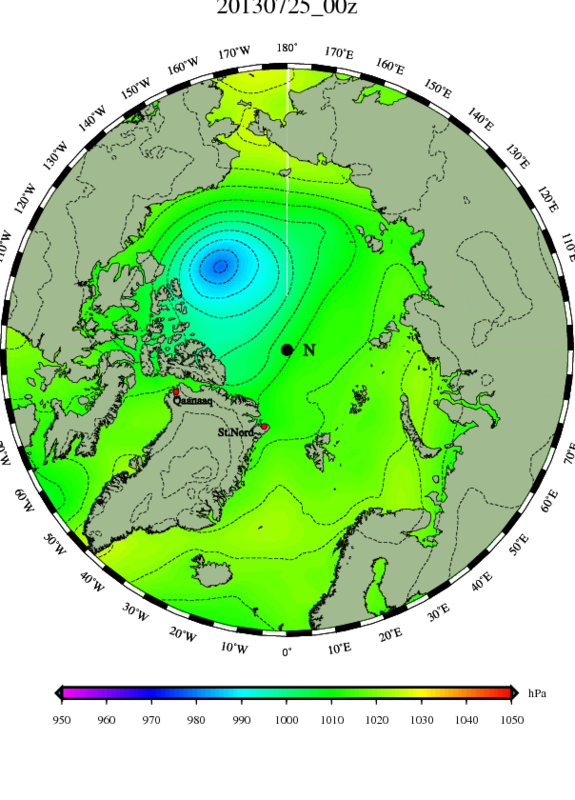 I think it was NASA that put together a time lapse video of the Arctic covering that last 4-5 years or so, and the effects of that 2012 storm are evident in the video. Thank you for the post Robert.